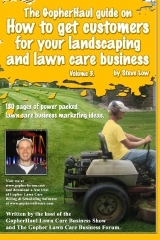 Do you mow in the rain? 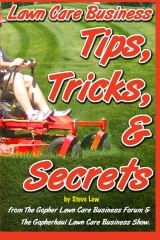 How long after should you wait to mow? 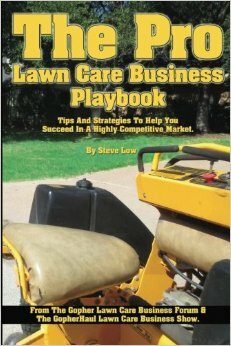 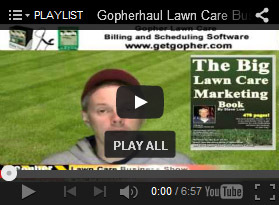 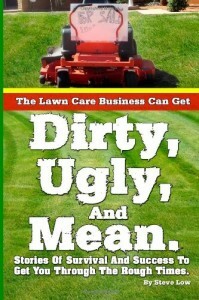 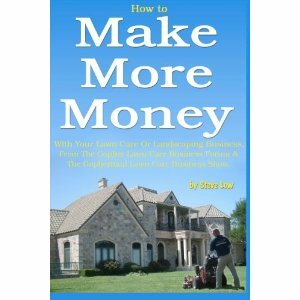 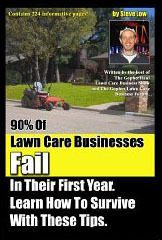 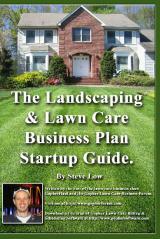 Don’t forget why you started your lawn care business. 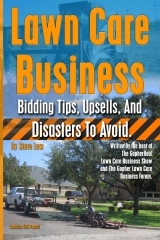 Bidding a big new home development sod job. 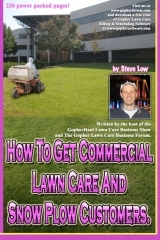 Where to find great lawn care employees? 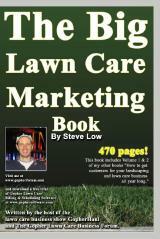 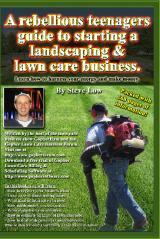 Planning your spring lawn care door hanger marketing.